This guide to visiting Singapore is written by a Singaporean and meant for all friends of the world. I hope it will help you during your visit of our beautiful city. Singapore is Not Just Warm. It’s Humid. Singapore Has Stringent Duty-free Regulations. The Singaporean Subway System Is Mostly Reliable. Taxis in Singapore Are Increasingly Expensive. You Still Need Cash When Going About Singapore. Airbnb Rentals Are Illegal for Most Singaporean Properties. Singapore Is Safe, Not Crime Free. Free WiFi Is Plentiful, but Could Be a Hassle. 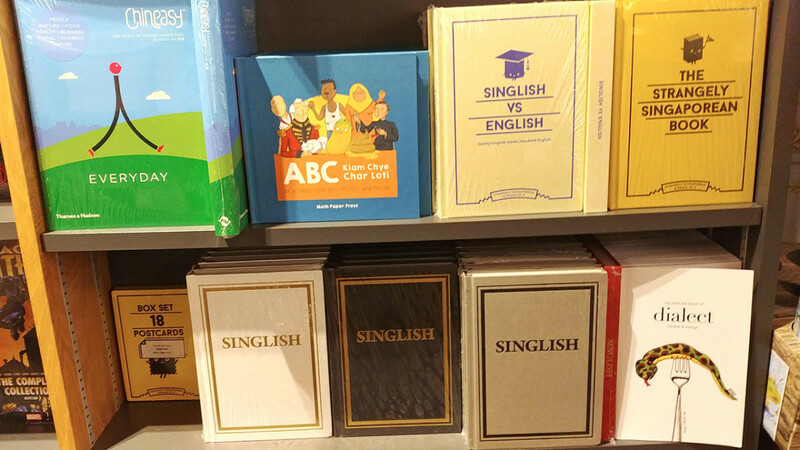 Most Singaporeans Speak Some Degree of English. There Is No Need to Tip. Tap Water in Singapore Is Safe. Even Delicious. It Is Phenomenally Expensive to Smoke and Drink in Singapore. Be Aware of the New Singaporean Alcohol Consumption Regulations. Expensive As Singapore Is, There Are Still Many Free Attractions. Other Than Festive Light Ups, There Are Many Other Tourism Events in Singapore. Don’t Skip Singapore’s Numerous Public Parks. Hawker Centers, Food Courts, and “Kopi-tiams” Are Great Places to Sample Local Cuisine Affordably. Don’t Forget to Visit Residential Neighborhoods. 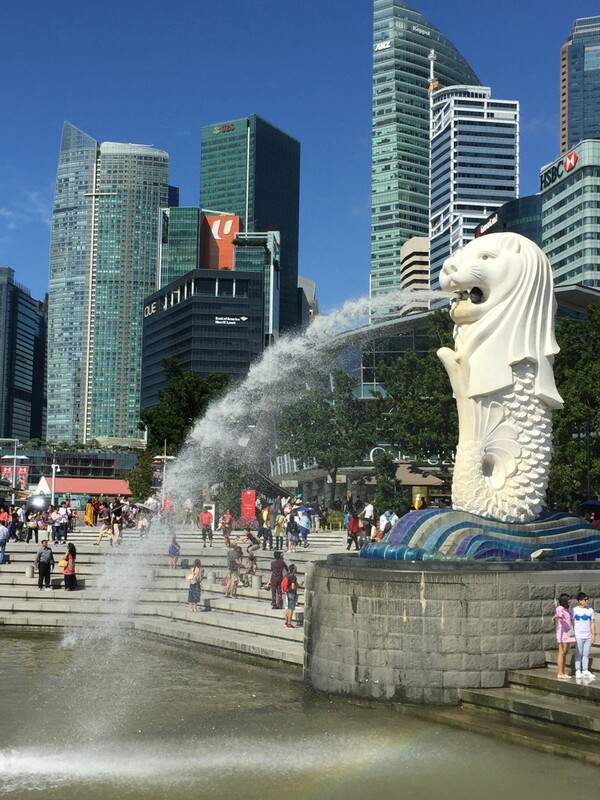 Be Mindful of Bad Travel Seasons When Visiting Singapore. Singapore Is Not an Orwellian City. Singaporean Rules About Public Cleanliness and Order Are Way Exaggerated. Be Aware of Tourist Scam Hotspots. Don’t Forget to Take Day Trips to Malaysia or Indonesia! 1. Singapore Isn't Just Warm. It’s Humid. Everybody knows Singapore is warm all year long. On the other hand, many visitors do not realize it is not the tropical temperature but the high humidity levels that make it so uncomfortable. To paraphrase what an Australian couple once told me, stepping into Singapore is akin to entering a sauna. An island-wide sauna 24 hours a day. For travelers visiting Singapore, this means several things. You are going to get sweaty, so you need to constantly hydrate. You should also carry a small towel or something similar for the purpose of cleaning up every half hour; a change of clothing probably isn’t a bad idea either. Lastly, if you’re new to tropical weather, please take things slowly. The climate wears down your body in more ways than one, often without you realizing. You certainly do not want to have to visit the doctor during your stay. Why Is Singapore so Humid? Humidity is so high in Singapore partly because it rains so often. In other words, you ought to always have an umbrella with you too. 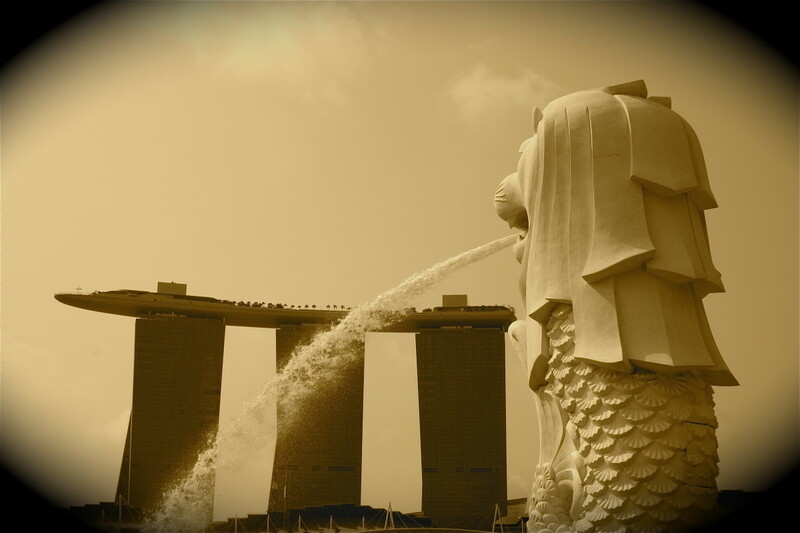 On a really warm day, your body loses fluids faster than our Merlion. 2. Singapore Has Stringent Duty-free Regulations. Singapore’s duty-free regulations (on arrival) are pretty stringent, particularly for cigarettes. What’s especially important to know is that there is no concession at all for tobacco regardless of origin of travel. If you’ve purchased a carton at your departure point or during your flight, be prepared to be taxed. Needless to say, narcotics of any form are prohibited, including soft drugs. Don’t even think about it. What Medicine Can I Bring Into Singapore? There's no easy answer for this, The best way to be sure is to check with Singapore's Health Science Authority (HSA). 3. The Singaporean Subway System Is Mostly Reliable. Since the 1980s, the Singaporean subway system, known as the MRT, has been regarded as one of the best public transportation systems in the world. Regrettably, it has since somewhat fallen from that position no thanks to several high-profile breakdowns in recent years. 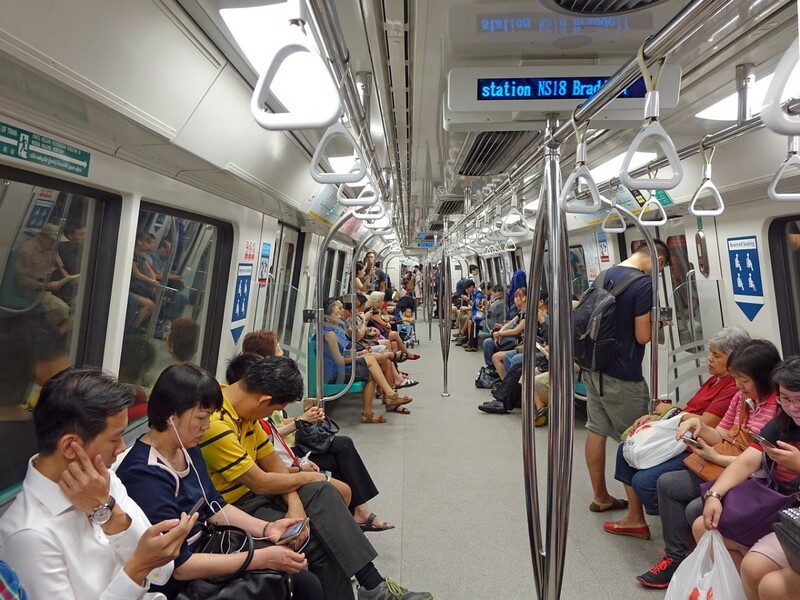 Nonetheless, the MRT system is still an efficient and affordable way to get around the island, the foremost choice of transportation for anyone visiting Singapore on a budget too. As of 2019, practically every corner of Singapore is within reasonable distance of a MRT station. “Bridging” services would be provided. These are in the form of buses traveling in between stations of the affected portions. Without surprise, bridging services considerably extend travel time. If you could, change your itinerary. You could also check for breakdowns and delays on Twitter at @SMRT_Singapore and @SBSTransit_Ltd. Please be advised that there have been complaints about both operators not promptly or accurately reporting delays. Since late 2017, many stations are affected by early closures and late openings for the purpose of system renewal. These typically happen on weekends. Please check the SMRT website for details. Despite recent breakdowns, the MRT is still the best public transportation system in Singapore. 4. Taxis in Singapore Are Increasingly Expensive. Singaporean taxies are required by law to charge by the meter. This means you should immediately walk away if a taxi driver attempts to negotiate a special package price with you. Final fares could also pile up substantially, no thanks to a plethora of possible surcharges. These surcharges range from highway tolls to airport charges, to peak hour fees, to the notorious 12 am to 6 am 50 percent midnight surcharge. In short, if you are visiting Singapore on a budget, you should stick to the subway and buses. Do be aware too that private-hire car services like Grab have been charging substantially in recent times too, especially during peak hours. You are unlikely to enjoy significant savings from using them. 1: The subway always operates till early morning hours on the eves of major public holidays. For example, on New Year’s Eve, it runs till at least 2 am. 2: If you are a night owl, consider using the night buses on weekends. These charge a low flat fee. Appropriately, one of the services is named the Nite Owl. 5. You Still Need Cash When Going About Singapore. As of 2018, there is an aggressive national campaign to go cashless in Singapore. Prior to this, many methods for cashless payment in Singapore also existed. Still, it’s helpful, if not essential, to always carry some cash with you. Examples of places where you would almost definitely require cash would be older hawker centers, residential neighborhood shops, and kopi-tiams (coffee shops). Unless you intend to splurge on expensive goods, I’d say having anything between fifty and a hundred dollars would be more than enough for one day. If you do run out, ATMs are everywhere. Money changers are also widely available. Cash isn’t king when visiting Singapore. But you will still need it. Head to the nearest MRT station if in need of an ATM to withdraw cash. 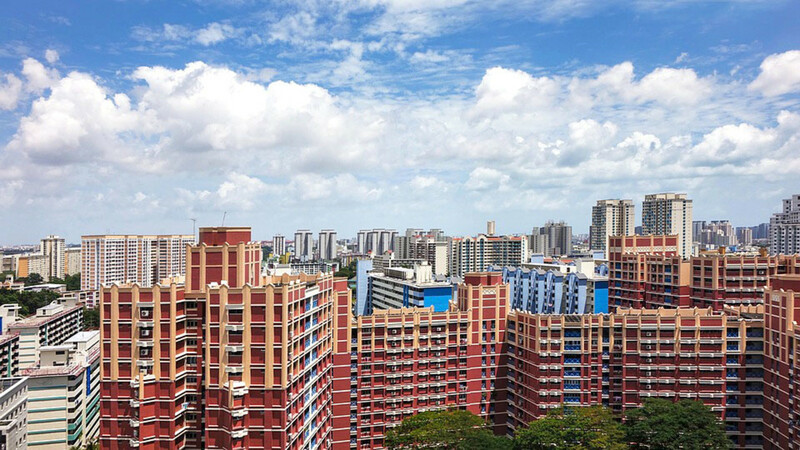 More than 80 percent of Singaporeans live in leased public housing known as HDB estates. Under local laws, lessees are not permitted to rent out their properties to tourists. Rental is also only permitted for visitors holding student passes or long-term social visit passes. Since 2017, even private property owners are prohibited from renting out their properties for less than three months. They can only do so with permission from the government. For tourists visiting Singapore, the implication of these laws are many. You are unlikely to be arrested for staying in a non-AirBnb permitted residence, but you certainly run the risk of your bags and yourself thrown out into the streets overnight. If you are visiting Singapore on a budget, my advice is to consider hostels in areas like Chinatown and Little India, many of which are hippy, atmospheric, and decently operated. Alternatively, there are also several budget hotel chains operating in the country. Hotel 81 and Fragrance Hotels are the most famous names in this niche. Note: Laws regarding the sharing economy are rapidly changing. It is good to always check before booking your accommodations. 7. Singapore Is Safe, Not Crime Free. Singapore prides itself on being one of the safest cities in the world. That said, it naturally doesn’t mean the country is crimeless. For travelers, the most common threats are scams and drunken brawls. In the case of the latter, many recent cases curiously involve the drunk assaulting taxi drivers. If you happen to encounter such incidents when visiting Singapore, please immediately notify the police at 999. If you are unfortunate enough to be within an establishment when someone gets rowdy, do not panic, just leave as quickly as possible. Be assured that the staff would have called for help before you are even through the door. Finally, snapping pictures and videos of such fracases is akin to inviting the violence to attend to you. Your priority should always be to quickly leave. 8. Free WiFi Is Plentiful, but Could Be a Hassle. Many places offer free WiFi. For example, shopping malls and museums. You could also sign up for a free account at Wireless@SG on arrival. Once registered, you can enjoy Internet connection at any of the numerous Wireless@SG hotspots around the country. Given they are free, such connections expectedly fluctuate when it comes to signal strength, particularly at crowded areas like Singapore Changi Airport and fast food restaurants. If you’re fussy about this, head to the nearest 7-11 convenience store and pick up a tourist SIM card instead. These are remarkably affordable and come in many options. 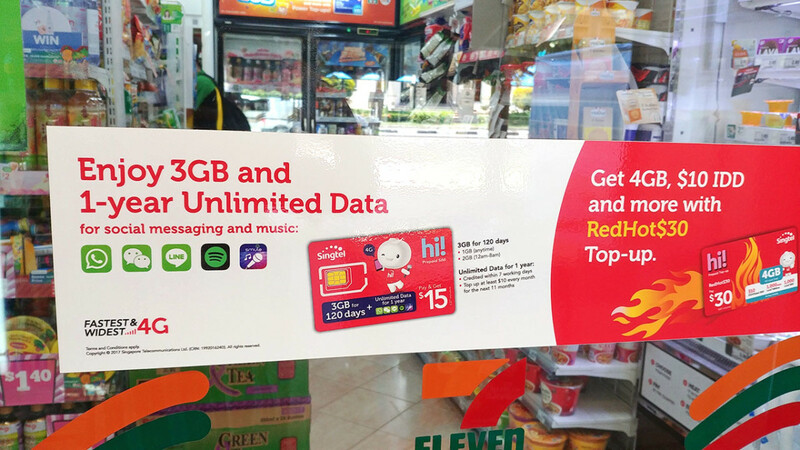 To give an example, a 1.5GB card costs but eight Singaporean dollars as of 2018. It’s a low price for island-wide convenience. Note: Singaporean pre-paid SIM cards have terminated all support for 2G phones since 2016. Promotion for pre-paid SIM cards in Singapore. These cards are great for tourists visiting Singapore on a budget. Most Singaporeans tend to speak English faster than Americans and Europeans. The less fluent also tend to clip pronunciations. Singlish is, at the same time, a curiosity, an embarrassment, a social phenomenon, a source of pride, and an academic research subject in Singapore. Nearly all restaurants and cafes charge a 10 percent service fee on top of the usual consumption tax. Because of this, tipping is generally considered unnecessary at such establishments. Conversely, less formal eateries such as hawker centers and food courts do not charge service or consumption tax. Neither do fast food outlets. Nonetheless, most Singaporeans would find it odd to tip at these places. In other words, you wouldn’t be stared or frowned at, if you follow suit. The lack of any need to tip doesn’t mean you couldn’t. Or shouldn’t. Leaving your spare change or an extra note will always be appreciated. 11. Tap Water in Singapore Is Safe. Even Delicious. It is widely known that Singapore tap water is perfectly safe to drink. To this, I’d add that it’s even palatable, with no weird odor or taste. When visiting Singapore, this means there is absolutely no need to buy bottled water. That is, unless you need the bottle. Take note, though. Tap water being safe for consumption doesn’t mean it wouldn’t be contaminated by the pipes carrying it. While there is no way for anyone to be completely sure, it’s usually a bad idea to fill up from rusty and tarnished taps. (Coloration of the water is a sure sign too. Singaporean tap water is clear) Know that most Singaporeans would also balk at the idea of drinking straight from the tap at places like old coffee shops or hawker centers. Many would even consider it disgusting. 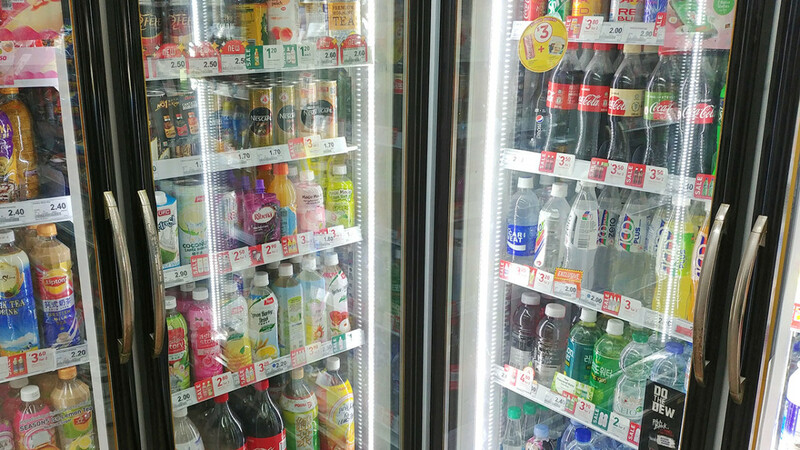 If plain water isn’t to your taste, convenient stores are everywhere and they sell all sorts of drinks. 12. It Is Phenomenally Expensive to Smoke and Drink in Singapore. 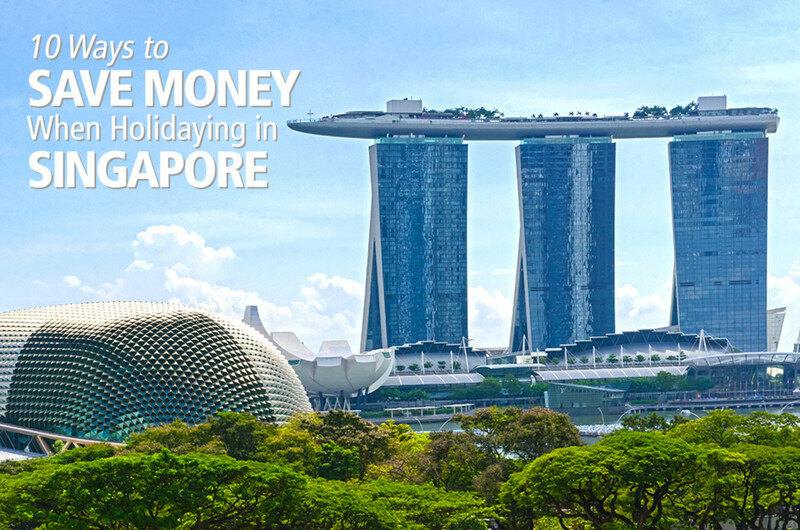 I have previously written about ways to save money when visiting Singapore. In that write-up, I highlighted how expensive it is to smoke and drink here. I cannot repeat this enough. In fact, prices have shot up again since that write-up. If you have to drink when in Singapore, try to have some of your sessions at hawker centers and kopi-tiams. (They don’t serve hard liquor or wine, though). You could also buy back from supermarket chains such as NTUC Fairprice. As for cigarettes, sadly, there’s no way around it. You either pay the high prices or give your lungs a break. As of 2019, it is still illegal to possess, purchase or use e-cigarettes, e-pipes and e-cigars in Singapore. 13. Be Aware of the New Singaporean Alcohol Consumption Regulations. Consumption of alcohol is banned in all public places from 10.30 pm to 7 am. Retail shops are also not permitted to sell takeaway alcohol from 10.30 pm to 7 am. Note that the term "public places" does not include licensed pubs, restaurants, etc. The precincts of Geylang and Little India have stricter laws. At these places, public drinking is banned from 7 am on Saturday to 7 am on Mondays. Public drinking is also banned from 7 pm on the eve of a public holiday to 7 am after the holiday. Shops in these two areas are not permitted to sell takeaway alcohol from 7pm onwards on weekends. Stringent as they sound, these laws simply mean you can only drink at licensed establishments during affected hours. Don’t be alarmed by the new alcohol consumption regulations. 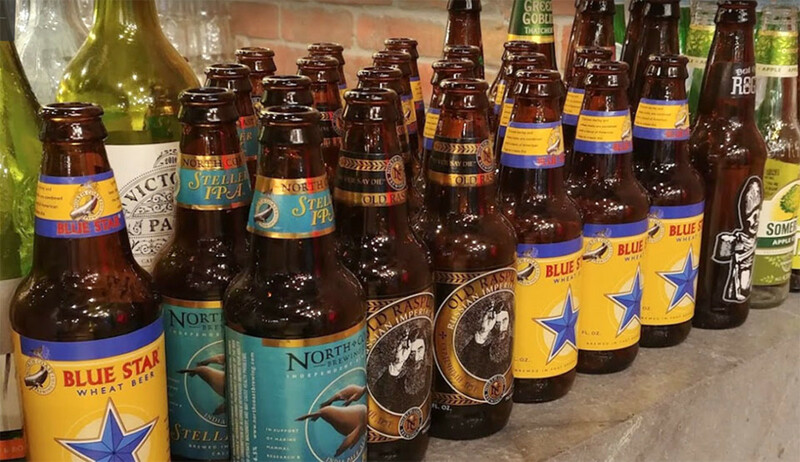 There are pubs and restaurants selling alcohol all over the country. 14. Expensive As Singapore Is, There Are Still Many Free Attractions. Open-air performances at places such as The Esplanade, The Singapore Botanical Gardens, Ngee Ann City Civic Plaza, and so on. Chinese and Indian temples, and churches, are generally free for all to enter. The Singapore Botanical Gardens, a UNESCO World Heritage Site, charges no entry fee. The truly weird Haw Par Villa also charges no entry fee. The light-and-water shows at Gardens by the Bay and Marina Bay Sands are free. 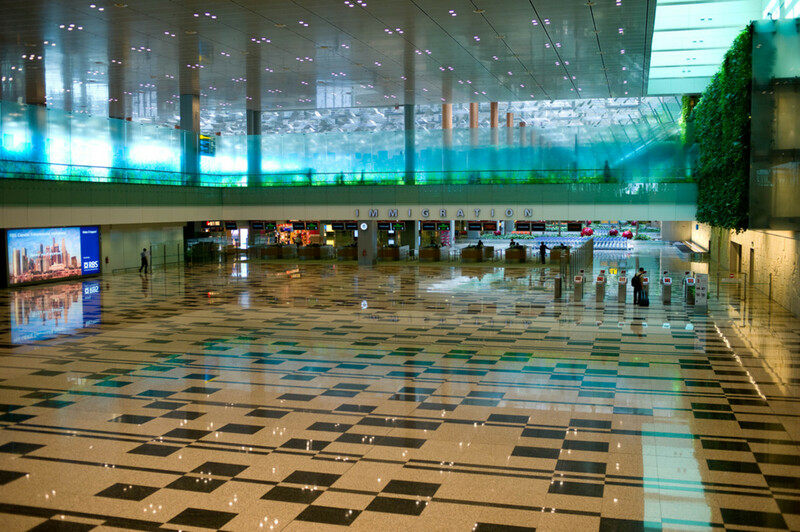 Singapore Changi Airport offers two free city tours for visitors transiting through Singapore. Last but not least, festive light-ups. (See below) There's practically one every other month. Nowadays, there is a light-up somewhere in Singapore every month. 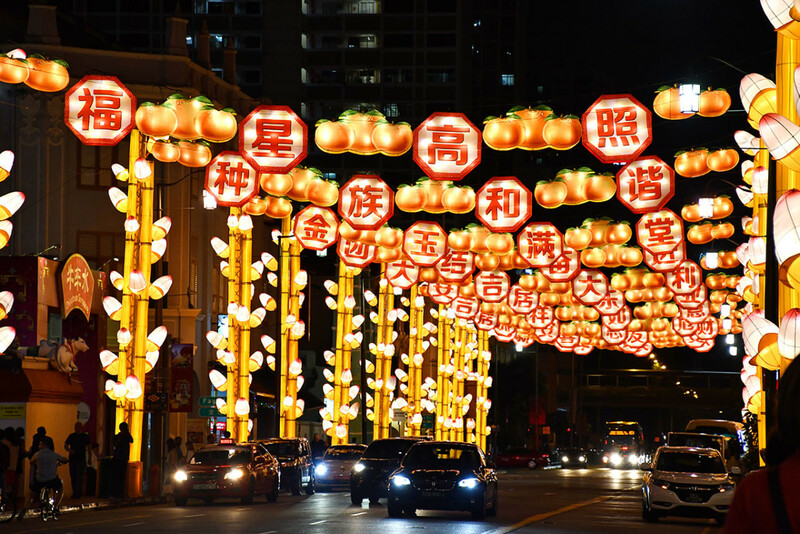 Other than those for ethnic celebrations, there are also artistic illuminations such as the Singapore Night Festival and the i Light Marina Bay Sustainable Light Art Festival. What’s great about these light-ups is also that it never just about elaborate street decorations. Festive areas always have bazaars and free street performances, with some bazaars covering entire streets. 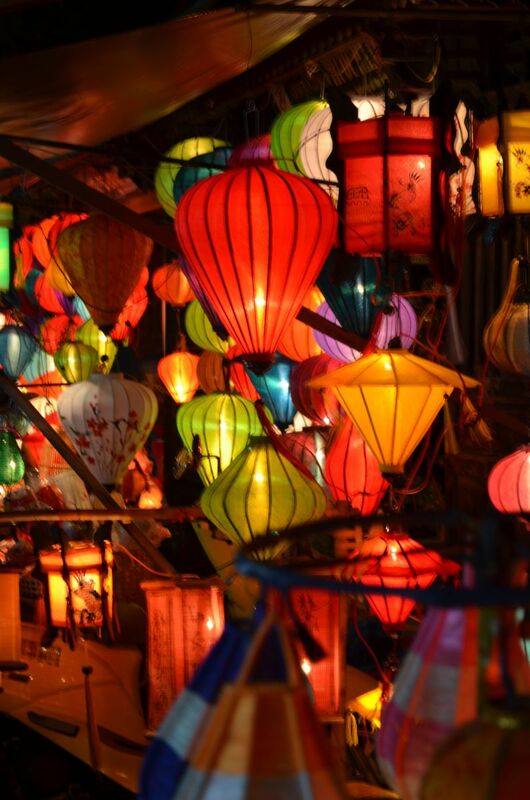 Visiting one of these light-ups could easily be your most memorable experience when visiting Singapore. Chinatown Chinese New Year Festive Light-Up 2018. Such festive light-ups are among the best free attractions in Singapore. 16. Other Than Light-Ups, There Are Many Other Tourism Events in Singapore. The Singapore Tourism Board hosts many events throughout the year. For example, The Singapore International Festival of Arts, The Singapore Jazz Festival, Dragon Boating Regattas, and, for those into retail therapy, the two months long Great Singapore Sale. As much as possible, you should try to time your visit to coincide with these events. 17. Don’t Skip Singapore’s Numerous Public Parks. The unimpressed often criticize Singapore as a concrete jungle. There is some truth in this but I’d add that we are a concrete jungle dotted with plentiful green spaces. These parks are not only well-maintained and safe after dark, the larger ones also contain facilities like restaurants, pubs, fishing ponds, and sports venues. 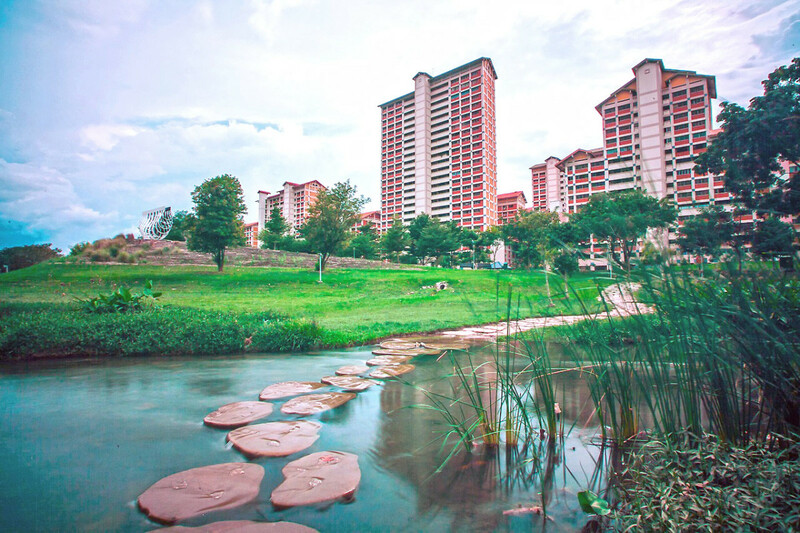 If you don’t mind traveling a bit further from downtown, the public parks to check out would be Punggol Waterway, Bishan Park, Woodlands Waterfront, and ORTO. A trip to any of these could easily fill up the good part of a day. Bishan Park at the heart of the country. You could jog, stroll, cycle, play golf, even fish here. 18. Hawker Centers, Food Courts, and “Kopi-tiams” Are Great Places to Sample Local Cuisine Affordably. Hawkers Centers feature prominently on all guides to visiting Singapore, so I wouldn’t talk about them. I would assume too that our air-conditioned food courts, found all over the country, are equally well-known too. Instead, I’d highlight “kopi-tiams,” which are open-air “coffee shops” found throughout the residential neighborhoods. Miniature hawker centers, kopi-tiams serve the same hawker cuisines, at similar prices, and in pretty much the same ambiance as their larger counterparts. Many also have restaurant-like stalls known as zi-cha that allow you to order Chinese dishes from an extensive menu. If you are ordering from zi-cha, do remember to check prices before deciding. 19. Don’t Forget to Visit Residential Neighborhoods. 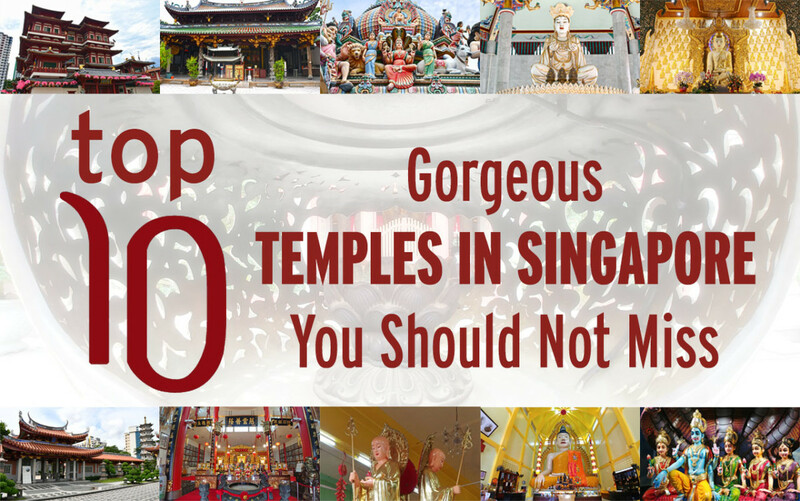 Singaporean residential districts such as Ang Mo Kio, Clementi, Bedok, etc, do not have noteworthy landmarks or tourist attractions. Instead, what they have are great food, cheaper products, and glimpses of daily Singaporean life. Easily accessible by subway, each major neighborhood also boasts of a “town center,” where there would always be malls, hawker centers, and supermarkets. Should you tire of museums and theme parks, pop over to one of these neighborhoods for a few hours. You may actually end up enjoying them more than the usual tourist haunts. Toa Payoh HDB Estate. Meticulously maintained, the dense blocks within each HDB estate provide for great selfie opportunities. Singapore doesn’t have geographical seasons, but it certainly has bad travel seasons that you should take note of. The most notorious of these is the haze i.e. when the city-state is smothered by smog caused by nearby Sumatran forest fires. It doesn’t happen every year, but when it does come, it’s always terrible. Arguably worse than typical air pollution too as a burning stench permeates everywhere. If your Singapore trip is scheduled for the second half of the year, be sure to check whether there are any forecasted haze days. Other than health concerns, the haze significantly obscures vision. Visits to famous Singaporean panoramic spots would be rendered entirely pointless. 21. Singapore Is Not an Orwellian City. Over the years, Singapore has developed somewhat of an Orwellian reputation within certain circles. This was not helped by how the ruling party, on and off, played up such perceptions in order to establish order and control. Here’s the truth. There are millions of us in Singapore who live each day peacefully without being spied on or threatened. In fact, the Internet has for years been full of Singaporean grouches about how the government is not doing enough, or not paying enough attention. As a visitor, none of these local sentiments should concern you, especially given it’s a known fact that the Singapore government adores visitors. To put it in another way, do not believe nonsensical and archaic rumors about how the Singaporean government constantly supervises and intimidates citizens. As long as you aren’t here to compromise their rule or challenge our laws, you have absolutely nothing to worry about at all. 22. Singaporean Rules About Public Cleanliness and Order Are Way Exaggerated. In the 80s, some cheeky company came up with the “Singapore is a Fine City” tee as a pun on how there is a plethora of fines for all sorts of minor offenses in the country. Humorous as it seemed at that moment, this painted an awful image of the country over the long-run. There are indeed many types of fines in Singapore. If you objectively examine them, though, you will realize that all are meant to discourage unpleasant public behavior. To put it in another way, behave as you would do in your friend’s home and there is no reason why you should even be concerned about these fines. To highlight, some of these laws actually keeps you safe. Who in the right mind would want to dash across one of our busy downtown roads? At the risk of contradicting myself, here’s one fine you ought to be conscious of. 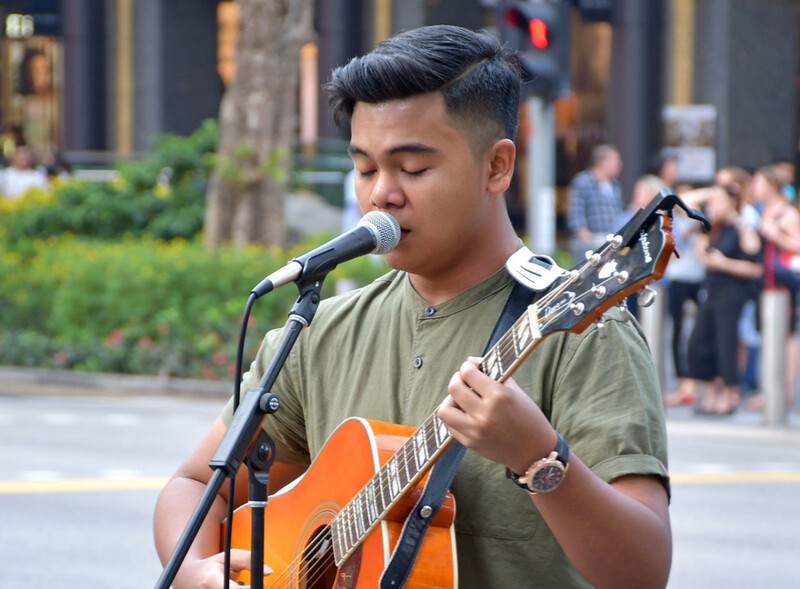 You need to have a license in order to busk in Singapore. Lack of which you run the risk of a stay at a police station and a hefty fine. 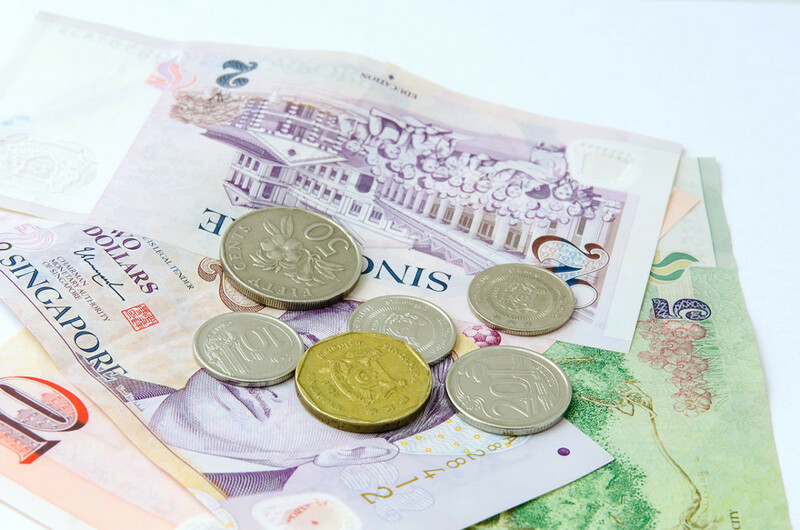 If you are thinking about earning some pocket change when visiting Singapore, too bad. That wouldn’t work here. It will get you into trouble too. Singaporean busker along Orchard Road. 24. Be Aware of Scam Hotspots. Embarrassing as it is for me to say, there are several tourist scam hotspots to take note of when visiting Singapore. All specialize in electronic and telecommunication products. If you intend to buy at these places during your stay, please do research trending prices before going. Do not be intimidated in any way when bargaining and be particularly careful about “compulsory warranties.” The latter could run into the thousands. Finally, if you’re threatened in any way, leave the shop immediately and call the police at 999. Take heart that the whole country detests these black sheep. The police would be more than eager to assist. 25. Don’t Forget to Take Day Trips to Malaysia or Indonesia! Despite its small size, Singapore has much to offer visitors. In my opinion, you’d need around ten days to go through all attractions. Two weeks would allow for a more leisurely itinerary. And if you have more time than that, consider taking some day drips out of the country. Nearby Johor in Malaysia is home to modern attractions like Legoland and Hello Kitty Town. A short ferry ride down south brings you to the Indonesian resort island of Bintan too. 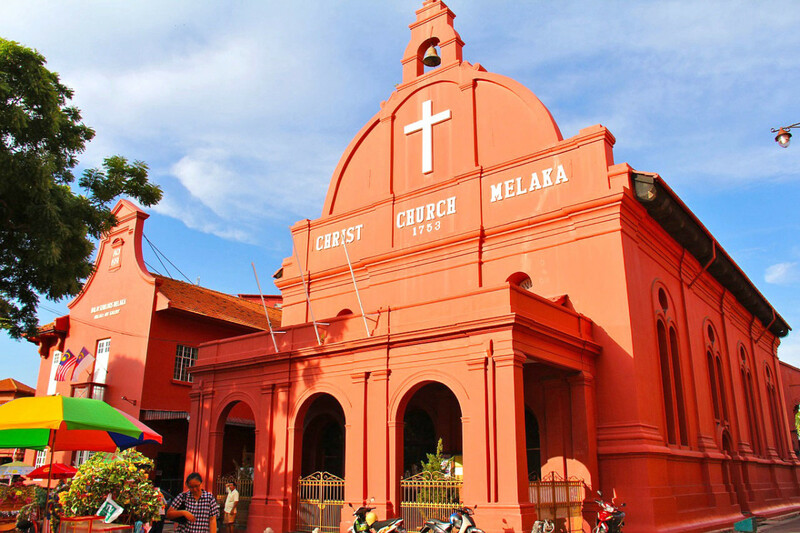 Lastly, with a little more time, you could even take an overnight trip to Malacca or Kuala Lumpur in Malaysia. The former, like Singapore, was once part of the British Straits Settlement. Its world heritage sites and idyllic atmosphere would provide for a delightful change from Singapore. Malacca, three hours drive from Singapore, makes for a great full day trip. 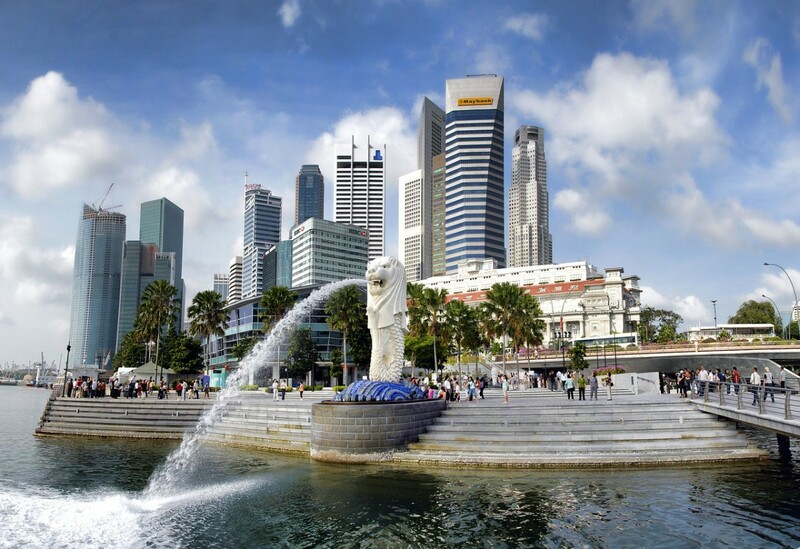 Appendix: Best Places to Visit in Singapore. The following is my personal list of the best attractions in Singapore. We're thinking of taking a cruise. What is the weather like near the water? Should we wear cardigans or long sleeve shirts? If you're referring to cruises such as those along Straits of Malacca, the weather is windy, but it's far from cold. You'd do fine with a light windbreaker or sweater. I've read that you can’t take e-cigarettes into Singapore, is this true? They are banned here. Vaping and possession are both illegal. How much tax is on a carton of cigarettes in Singapore? Rate changes yearly, sometimes several rounds each year. General trend is always upwards. Hope you enjoy your stay here, Joan! Thank you so much for yout candid write up. All the more excited to visit your country soon. Helpful insights indeed! Thank you for reading and commenting too! Hi! I would recommend checking out Chinatown Complex hawker centre and Tekka Centre at those areas respectively. In Little India, many (un-air conditioned) eateries at the alleys also serve cheap food. Do note, though, that this is still Singapore, and we are very expensive. Even at these places, it's going to be a huge challenge to find anything that's truly considered "cheap." The price differences compared to other hawker centres elsewhere will not be astounding too. I totally agree with regards to the taxi in Singapore. We've paid the taxi per person. If I'm not mistaken, it was $10 per head. 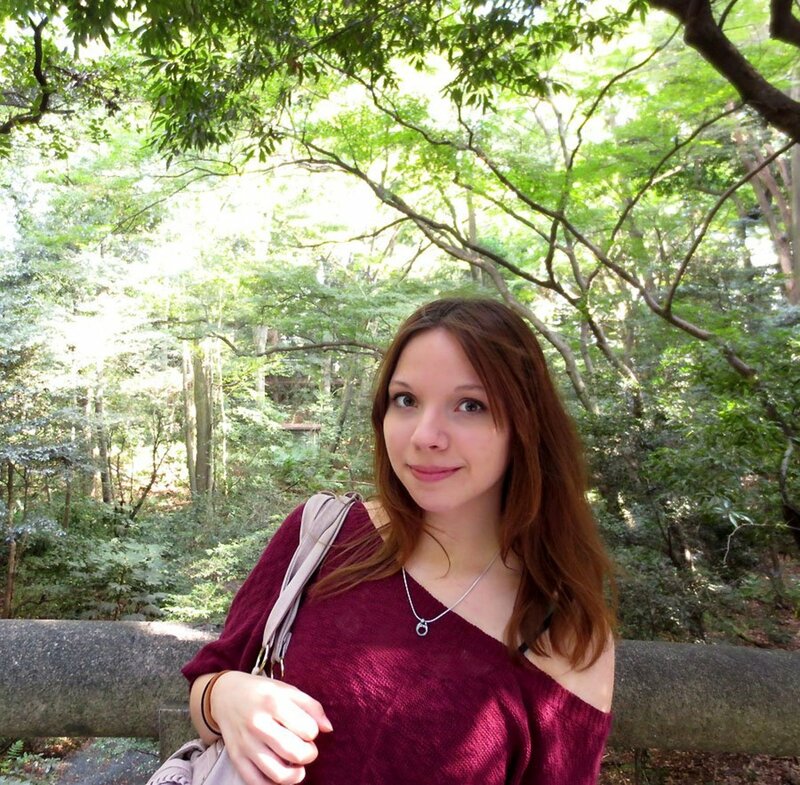 Anyway, I still enjoyed roaming around the place. I had a great time! Singapore is Lovely Country. I hope I'll be there in few months. Thank you so much for Guidelines. Thank you, Eurofile! I hope it does help any one who's coming. 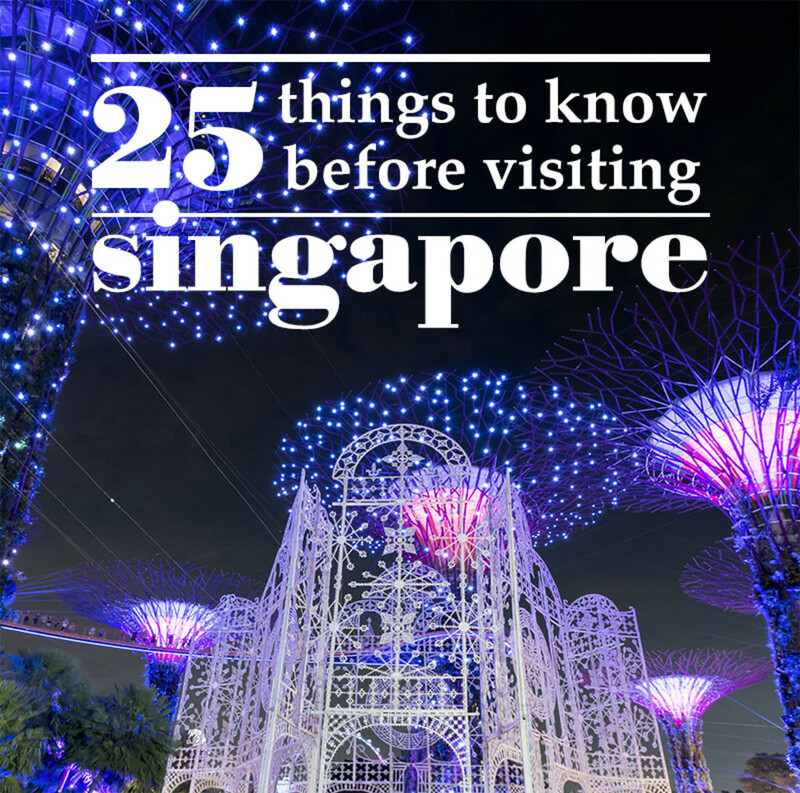 This is a really useful guide for anyone planning a trip to Singapore. This is an interesting guide to Singapore. It contains a lot of useful information for travelers. I probably won't be able visit Singapore anytime soon, but I enjoyed the education. Thanks! Hope you continue to enjoy our little island. This is a very comprehensive guide. 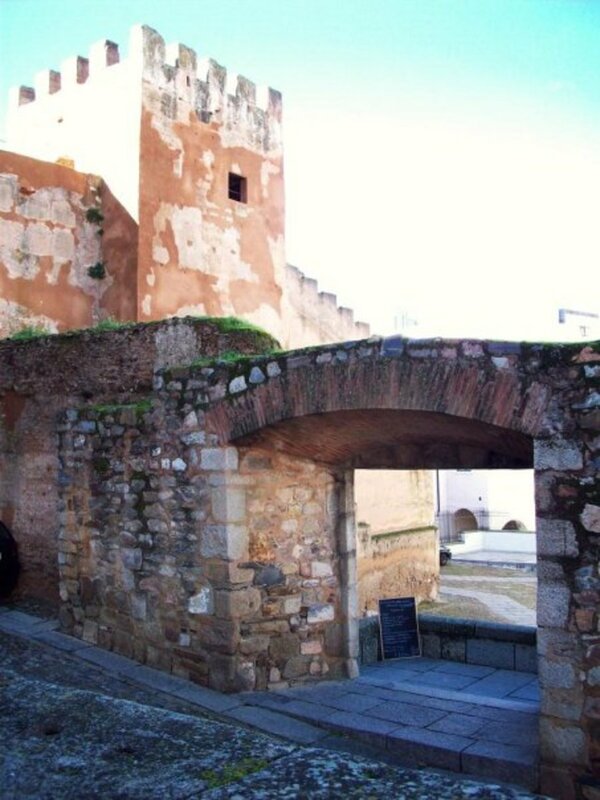 I had been there several times and I find the city very interesting in the innovations to city planning.